I mentioned a couple of weeks ago that we were going to start producing some videos focusing on products that we use and/or would recommend. One product that I always keep an eye out for is supplemental braking systems for towed vehicles. I have always been convinced that there has to be a braking system out there that is easy to use, easy to install and doesn't cause any problems for the vehicle being towed. While researching the topic, I stumbled on a product that I think meets all of my criteria. The product is called the TANDEM auxiliary braking system. It works mechanically with a cable attached to the brake pedal of the towed vehicle that proportionally applies the brakes only as needed. It's simple, safe and reliable. I liked what I saw, so I decided to see what was involved with installing one on our tow vehicle. Take a look at how it went. Next week I'll let you know how it performs on its first road test. If you plan to do any cold weather camping this year, especially remote type camping, be sure to check out this week's feature where I discuss how you can calculate your propane usage. 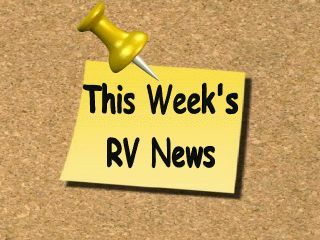 Tip #1 RV safety starts with the Recreation Vehicle Industry Association or RVIA seal. 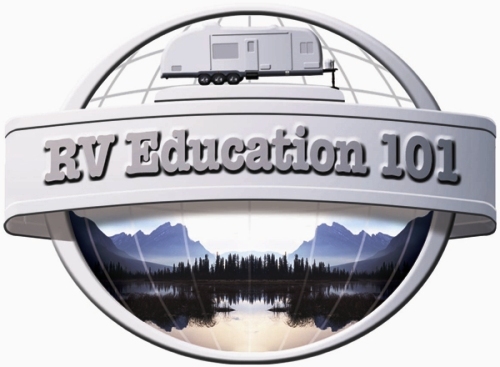 The oval shaped RVIA seal displayed on the exterior of the RV means that the RV manufacturer is in compliance with more than 500 safety requirements regarding electrical, plumbing, heating, and fire and life safety. These safety requirements are established under the American National Standards Institute (ANSI) A119.2 Standard for Recreation Vehicles. Tip #2 When LP gas is manufactured it is compressed and stored under pressure, in a liquid state. When the pressure is released, the liquid turns back into a vapor. LP gas is odorless, colorless and tasteless. To assist you in detecting a leak an odorant is added to it when it is manufactured. If you are not familiar with the odor of LP gas, the next time you go to a qualified fill station ask the attendant to let you smell it. Most people describe the smell as being similar to rotten eggs, or as having a garlic odor. Q. Hi Mark. I just found your site on the internet. I attempted to research your site on how to properly seal the roof (around vents, etc.). I was not successful. My owner's manual does not cover the topic and other research has resulted in poor information. A dealer wanted $800.00 to do this, but I am retired and on a budget, thus I must do it myself. It goes on just like tape and once applied it's there for good. You can seal roof seams, around vents, and any other openings in the roof. RV Checklists, the Original, is our NUMBER 1 selling e-book! 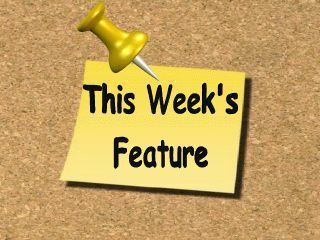 Mark Polk knows first hand that checklists help to simplify our daily lives. Inevitably we forget something if we don't write it down. Especially true with RVs because there are just too many things to remember. You will want to protect you and your investment in a routine and safe manor. 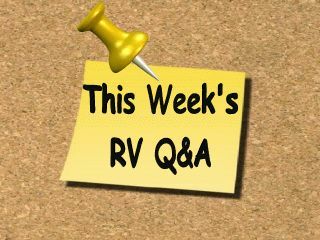 In this e-book, Mark, from his extensive RV background, has compiled all the checklists an RVer will ever need, all in one place. 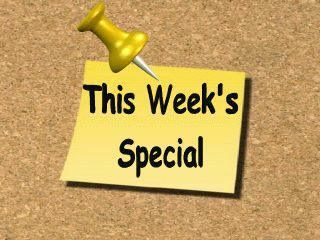 Applicable for pop-ups, travel trailers, fifth wheels and motorhomes, to use from the time you purchase your RV until you store it for winter and EVERYTHING IN BETWEEN! 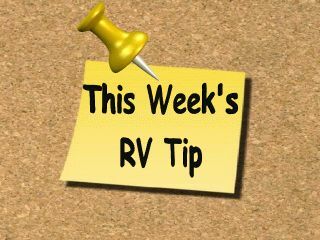 It includes checklists for Pre-delivery Inspections, Basic Inventory, Tools & Supplies, Getting There Safely, Campground Set-up, Pre-Trip, Home Security, Dinghy Towing, Essential Items, Nice to Have Items, Traveling with Pets, Awning Operation, Winterizing & De-winterizing your RV, Storing your RV, Battery Testing Chart, Spring Prep, and much more. ..